On This Date in History: When a category 4 hurricane approached the Southeast Coast of Louisiana, residents who did not leave the city of New Orleans were urged to stock up on food that did not have to be cooked as well as plenty of water. They were urged to have an emergency radio and flashlights with fully charged batteries and make certain that gas tanks were topped off. Residents who had small boats were told to make sure that their boats were secured. As the hurricane roared toward shore, 8 offshore oil rigs were lost, including one owned by the former company of President George H. W. Bush. Even though the hurricane weakened to a category 3 storm at landfall, a huge storm surge pushed west up the Mississippi River Gulf Outlet. Levees along the Mississippi Gulf River Outlet and along the Industrial canal failed. Water in the Lower Ninth Ward reached the roofs of several homes and some residents drowned as they were trapped in their attics, attempting to escape the rising waters. The levee breaches not only flooded the Ninth Ward, but also Chalmette, Gentilly and parts of St. Bernard Parish. The Senator reminded the President of the political benefits of the President of the United States visiting the region. The Senator was up for re-election and reminded the Commander-In-Chief of what a presidential visit would mean to his own re-election prospects to the US Senate. “When I run for office next time, I’m going to be on the same dodge you’re going to be on. And frankly, if you go to Louisiana right now, you might be . . . just make it a stopover. We’ll [unclear]. You go to Louisiana right now, land at Moisant Airport.” He then added a little extra flair by illustrating an imaginary news story: “The President was very much upset about the horrible destruction and damage done to this city of New Orleans, lovely town. The town that everybody loves.” The President first flew over the city in Air Force One before he eventually landed at Moisant Airport in New Orleans. The name of that hurricane was Hurricane Betsy in 1965 and the President of the United States was Lyndon B. Johnson. Hurricane Betsy was the first hurricane to cause damage worth over $1 Billion (1965 dollars), thus it was tabbed “Billion Dollar Betsy.” The White House Tape Recording of the phone call from Sen. Russell Long to President Johnson and his response to Hurricane Betsy reveals that Long also reminded the president that he had lost Louisiana in the 1964 election and if he just came by for a visit, then “… they couldn’t beat you if Eisenhower ran.” It is absolutely amazing of the similarity in several aspects surrounding Hurricane Betsy in 1965 and Hurricane Katrina in 2005. Meteorologists were well aware of the lessons of Betsy but the media was completely ignorant and largely remain so today. 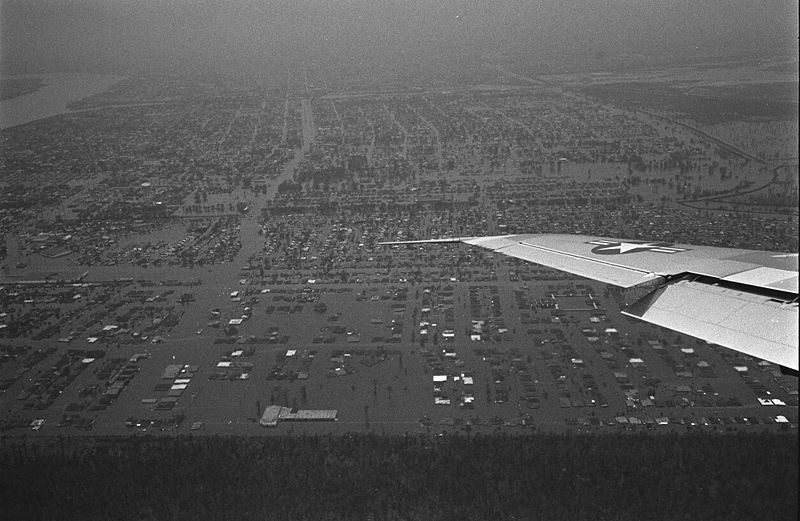 After Hurricane Betsy, the levee system was expanded and improved around the city of New Orleans but the same issues arose regarding construction and also maintenance. But, even though Betsy was a stronger storm at landfall than Katrina, Katrina proved to be even more devastating to the Crescent City than had Betsy 40 years before. 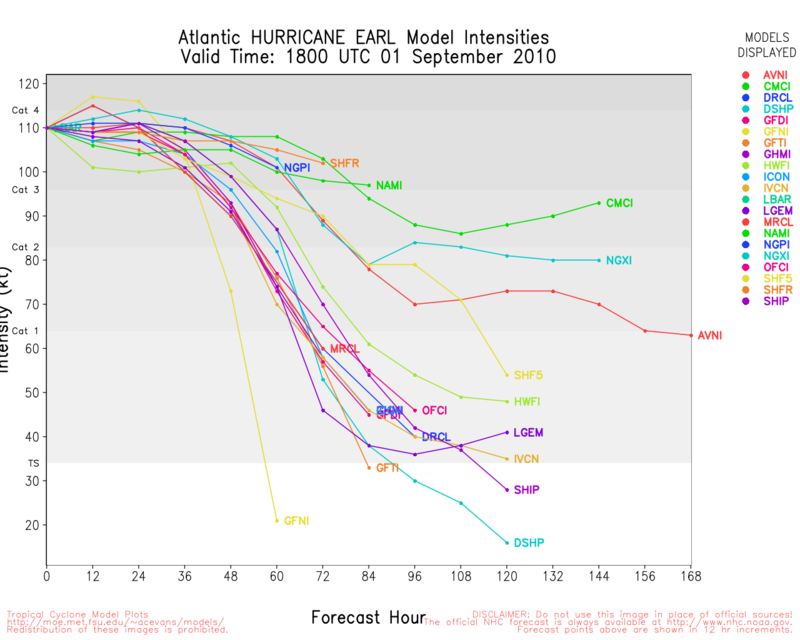 Winds with Betsy in New Orleans were much higher than they were with Katrina as Katrina had weakened substantially prior to landfall as it went through and eyewall replacement cycle and Betsy actually hit New Orleans whereas Katrina did not. 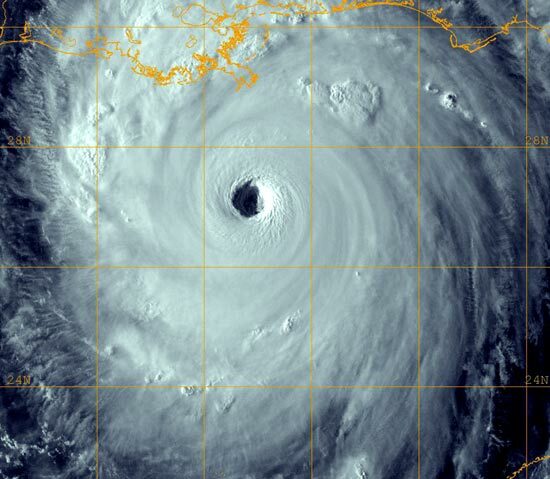 However, Katrina still maintained its formidable storm surge associated with a category 4 or 5 hurricane. Perhaps the greatest difference between the two storms was the angle of attack. Hurricane Betsy came from the Southeast and moved Northwest. 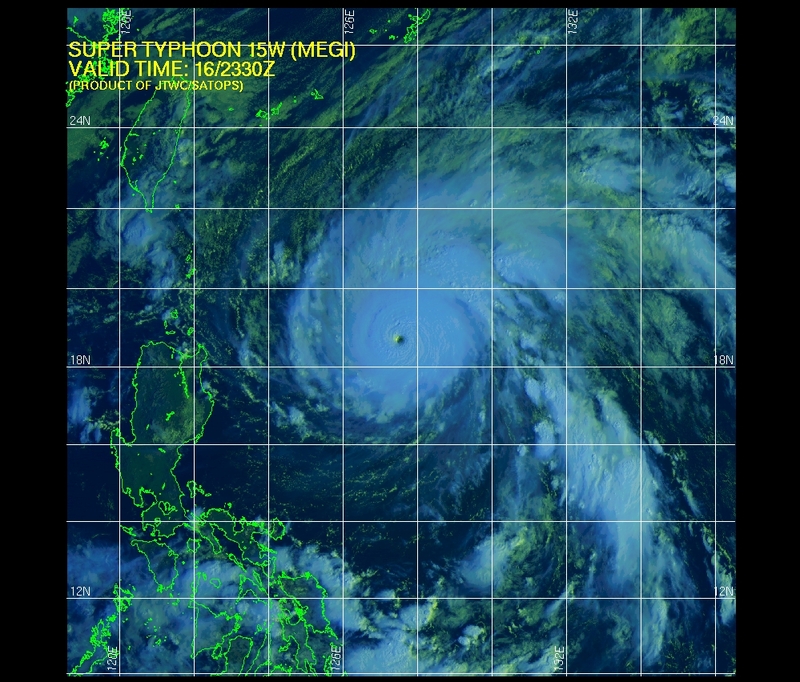 It moved just south of the city and the city actually experienced both the north and east eyewall. 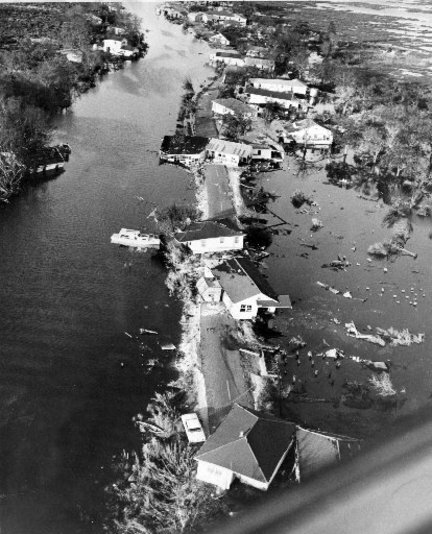 Katrina approached from the South-Southwest, very similar to Hurricane Camille in 1969 and the city was never affected by the eyewall. 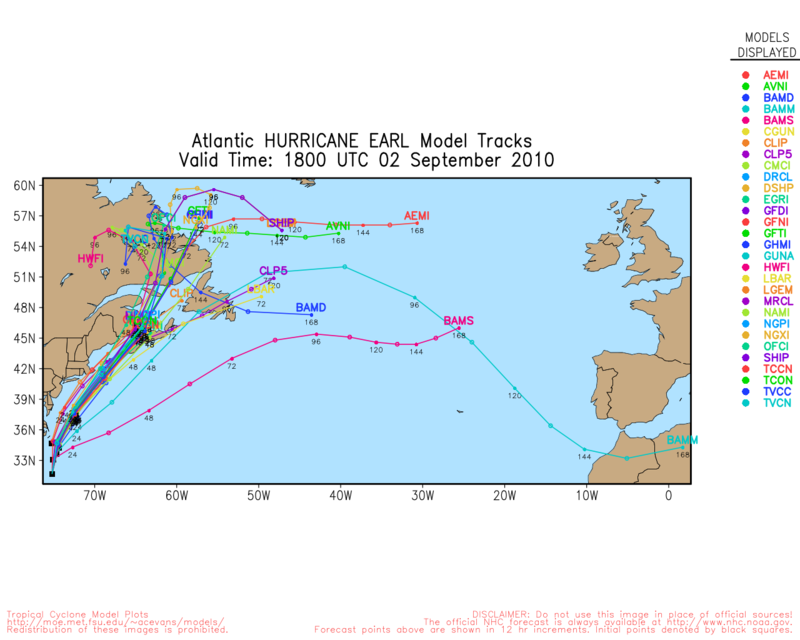 Most computer models create a worst case scenario for a hurricane affecting New Orleans as a category 5 approcahing from the Southwest. I’ve seen SLOSH models that put 30 feet of water in downtown New Orleans in association with a category 5 hurricane making landfall around Houma. 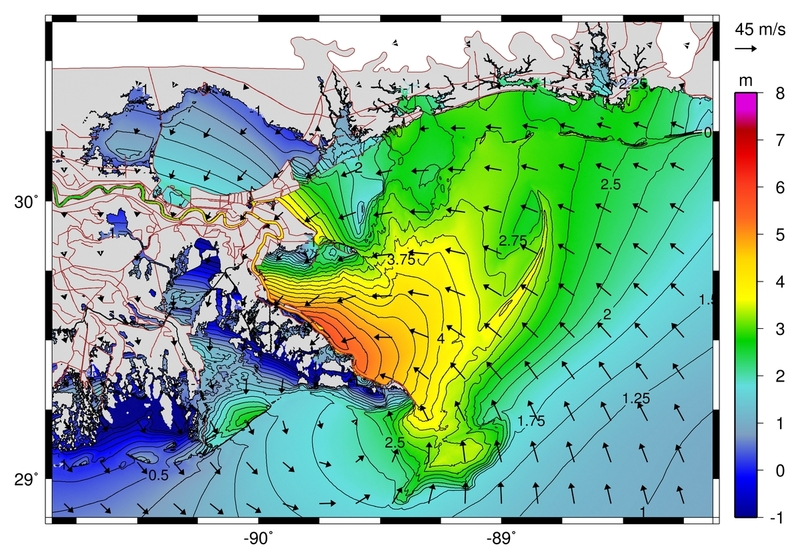 Like Katrina, Betsy was a category 5 hurricane that declined to category three level at landfall but its attack from the Southeast meant that the storm surge pushing west up Lake Bourne and into the Gulf Outlet or into Lake Pontchartrain was limited. A storm approching fromm the Southwest has all of the Gulf of Mexico to grab and push into the region while a storm like Betsy threw much of its surge on Alabama and Mississippi and the orientation of the Gulf Coast relative to its approach also limited the water available for a surge. Hence, Katrina had a bigger surge than Betsy. 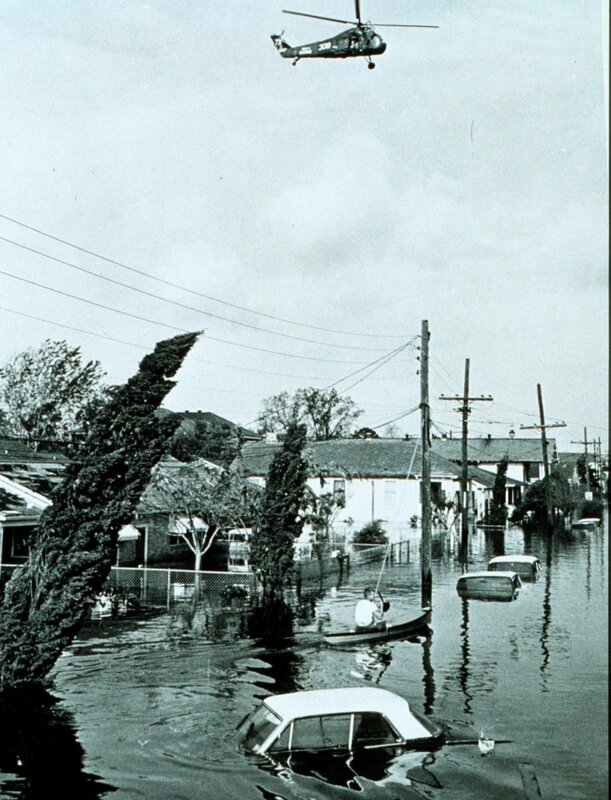 It is also important to recognize that Hurricane Betsy hit New Orleans. 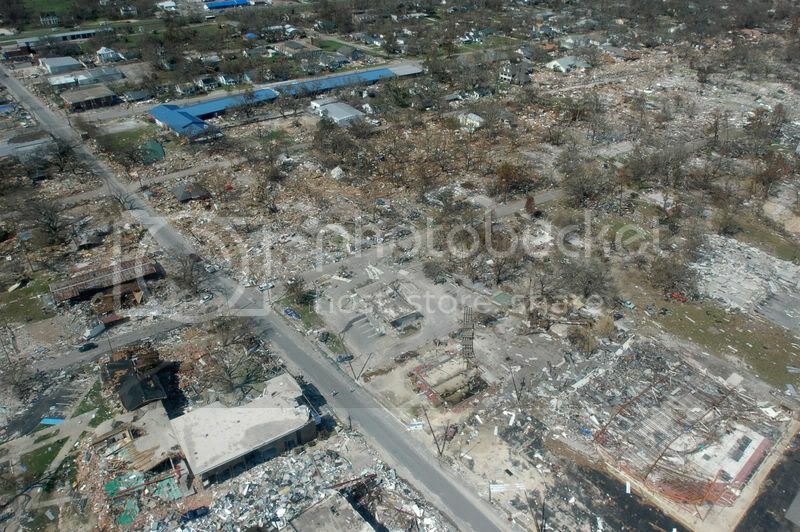 Hurricane Katrina did not hit New Orleans; it hit Mississippi. 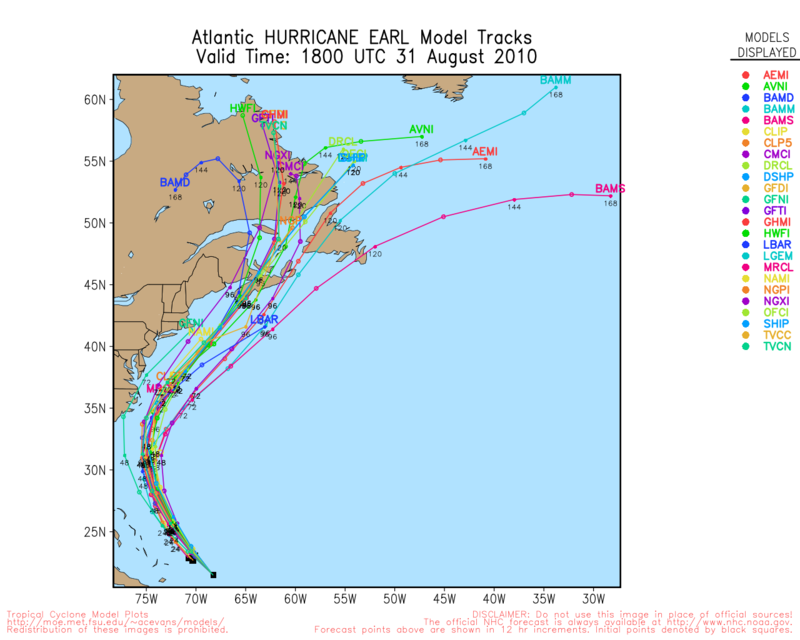 The track was very similar to that of Hurricane Camille in 1969. It could have been much worse and unless we do not understand what happened with Katrina and Betsy 40 years before, then the same thing will happen again. However, should a category 5 hurricane make a landfall near Houma heading North-Northeast, then I suspect that any effort man makes will help but will not offer full protection. 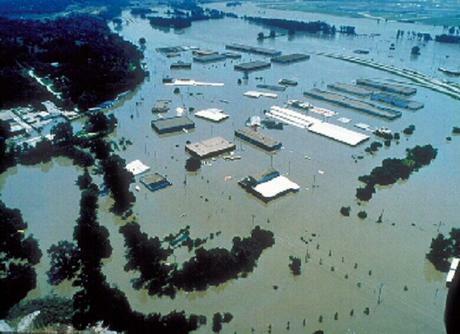 While Katrina was far worse than Betsy for New Orleans, the lessons from 40 years before should have been heeded. Some tried. The New Orleans Times Picayune eerily published a story called “Washing Away” in 2002 that outlined the disasterous effect of even a moderate hurricane on New Orleans. No one listened. On This Date in 2005 New Orleans, Louisiana was under water. It had been affected by Hurricane Katrina, but there are some things to remember from Katrina. As I mentioned, Katrina was only a category three hurricane when it made landfall on Monday morning August 29, 2005. 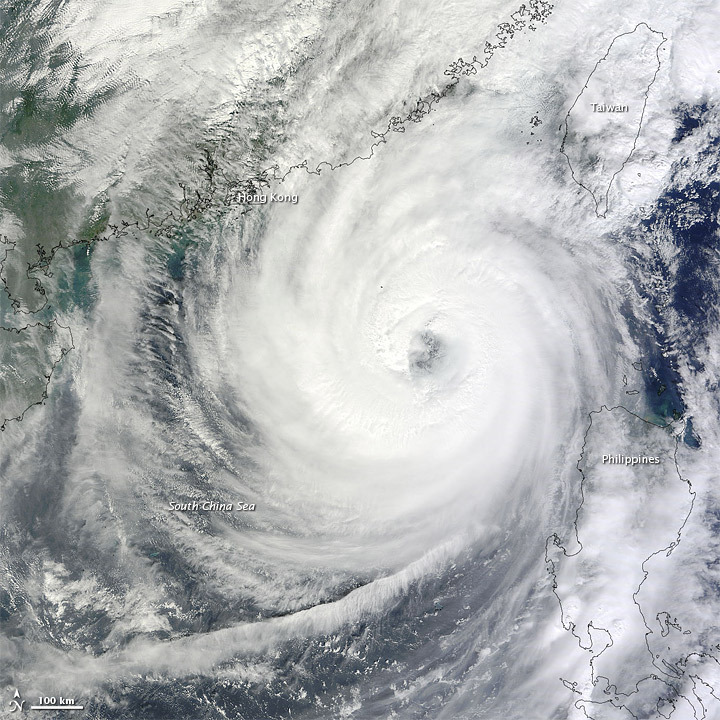 Its winds had diminished just prior to landfall due a natural (and well timed) eyewall replacement cycle. That is a natural process for a hurricane when new eye forms as the old one collapses. The maximum winds decrease typically and the energy gets dispersed somewhat. So the result was that 100 mph winds went beyond Mobile but the top winds were down to 120-130 mph. 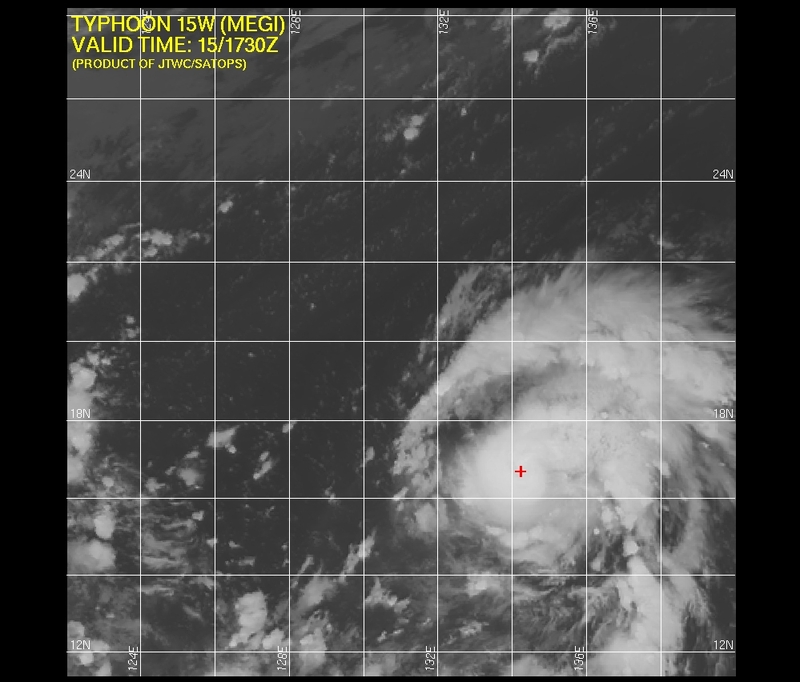 But, remember, the storm previously had winds of 175 mph and just because you reduce the winds does not mean the sea will react immediately so the storm surge remained what would be associated with a category 5 storm. The surge in Mississippi was well over 30 feet in places. That is because it swept up the water from the mouth of the Mississippi, which is the Mississippi Trench. The water there is about 8,000 feet deep, give or take. The water along the shelf of the Mississippi coast is about 90 feet. There is no place for the water to go but on the land. Hurricane Betsy did not draw on the same deep source for the surge and also had a vector heading that spread much of the surge along the coast. Nevertheless, Lousiana still did not get the main surge with Katrina either. Mississippi took the full brunt of the Katrina’s surge. Mississippi was hit by the main force of the hurricane’s wind and water with New Orleans being on the western edge. The surge to the west of the eye was still substantial and actually went up Lake Bourne with the winds ahead of the storm coming from the East and shoving the water up the intercoastal waterway and then to the Industrial Canal and finally to the wall that collapsed into the Lower 9th Ward. I am told that the flood wall was designed to be weaker on that side of the canal so that if there was a huge force that threatened the integrity of the wall, the main part of the city would be protected. The Lower 9th Ward is in a natural marshy area and not a higher area like the French Quarter. With Hurricane Betsy, the flood wall along the Industrial Canal did fail on both sides. As a review, the New Orleans Times Picayune has a site that shows the progression of flooding of New Orleans from Hurricane Katrina which includes a timeline. When you get to the flooding of Jefferson Parish, its important to note that the pumping station had been abandoned prior to the storm by order of the Police Jury President. The workers wanted to stay but politicians ordered them out. The defense of the police jury is that they said it was part of a “doomsday plan” devised years before to send workers 100 miles north in the event of a major hurricane. They say that they were prepared for a direct hit from a Category 5 hurricane. But, many residents say they would not have been flooded had the workers been allowed to stay at their posts. Further, at 11pm CDT on the 27th, the National Hurricane Center Forecast was not for a direct hit on New Orleans, but instead a Mississippi landfall. Had the public officials not ordered the pumping station abandoned, its possible that many millions in property damage would not have happened. The true story of Katrina, in my mind, has not been accurately portrayed in the press. In fact, I recall seeing a national news reporter saying from the French Quarter that the city had “dodged a bullet” when, in fact, the timeline shows that the levees on the east side of town had been over-topped hours before and the eastern suburbs were under water. Even when flooding had become known, many news outlets used the same tired phrase that “New Orleans had dodged a bullet.” Not surprisingly, most of those stories have been removed from internet archived files. The fiasco that was the Superdome during Katrina was also not something that should have been a surprise as during Hurricane Georges, a similar situation resulted. The result of 14,000 people seeking shelter from Georges in 1998 was that evacuees stole furniture and damaged property that resulted in thousands of dollars in losses, and there were difficulties supplying the people living temporarily in the dome with necessities. The procedures were not changed and the media had no clue that it had happened before. From my experience, there are far more ignorant and uncreative people in television news than the public knows. Way too many “journalists” are more interested in being on TV than in actually getting to the bottom of a story. Often, they are incapable of understanding the nuts and bolts of a story or those who are competent become lazy or simply ignore facts that do not fit their world view. For that reason, the true story may be years in being revealed to the public as true academics unravel the whole story. In spite of my general feelings regarding the press, there are some who are willing and able to tell a full story. On Sept 5, 2005 the Washington Post reported that the Governor of Louisiana refused to ask or allow for Federal Troops and takeover of relief efforts, partly due to political concern over how it would look for a Democrat Governor needing the help of President Bush. We have a federation and the Federal Government cannot just willy nilly send in troops into a state unless it falls under the guidelines of the Insurrection Act. By the time the governor had allowed the Feds in on that level, the city was already cut off. Other reports point to the Washington Post story stating that Governor Kathleen Babineaux Blanco had not declared a state of emergency prior to the storm (which was false, she did) as proof that none of that is true. However, historian Douglas Brinkley wrote in his book Deluge that, while Blanco did declare a state of emergency, she only filled out a legal form that requested Federal assistance after the storm. 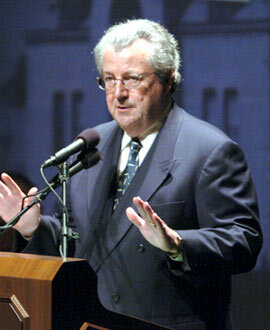 Brinkley says, “If Blanco’s message to Bush had been an emphatic letter or frantic telephone call, and not merely a legal form—if it had actually communicated what wasn’t happening in Louisiana (i.e., evacuation)—various U.S. government agencies might have mobilized more quickly. Just as New Orleans wasn’t properly communicating with Baton Rouge, Baton Rouge wasn’t properly communicating to Washington, D.C. There was a chain of failures.” Brinkley does find fault with FEMA director Mike Brown for his lack of urgency. 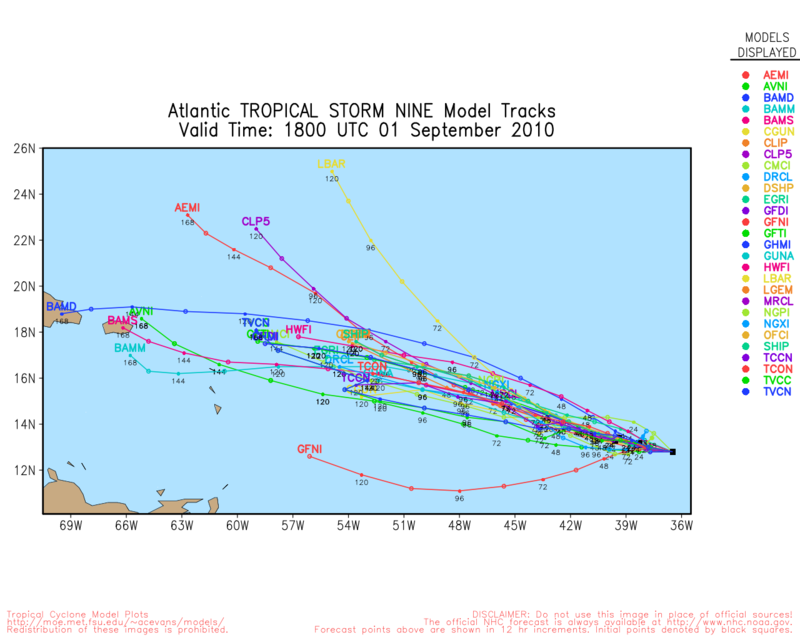 The fact that Brown was a little laid back is a bit odd since he had generally led hurricane relief efforts for Hurricane Ivan, Wilma, Charlie and Jean in Florida just the year before and the post storm criticism never seemed to come from Mississippi where the storm actually hit…it was just Louisiana. But, Brinkley also points out how a member of the Louisiana legislature tried to get Mayor Ray Nagin to understand the grave situtation but that they mayor was watching Little League Baseball less than 48 hours before the storm. There is plenty of blame to go around. From my experience in the media, it is no surprise at all that collectively they knew nothing about Hurricane Betsy nor that they initially had no clue about the flooding. The way that they reported Katrina made it sound like the Lower 9th Ward and Chalmette had never been flooded like that before and both areas suffered similar flooding with Hurricane Betsy. The newsfolks made it sound like the problems at the Superdome were unprecedented when, in fact, a nearly identical situation with evacuees at the Superdome had happened in the past. When people started charging that levees were purposely destroyed, no one thought to remind people that in 1965 similar charges were made. Nevertheless, what is so terrible about this is not so much the nitwittery of the media, but instead the public officials. They had some plans that simply didn’t work the way they were supposed to or should have worked. 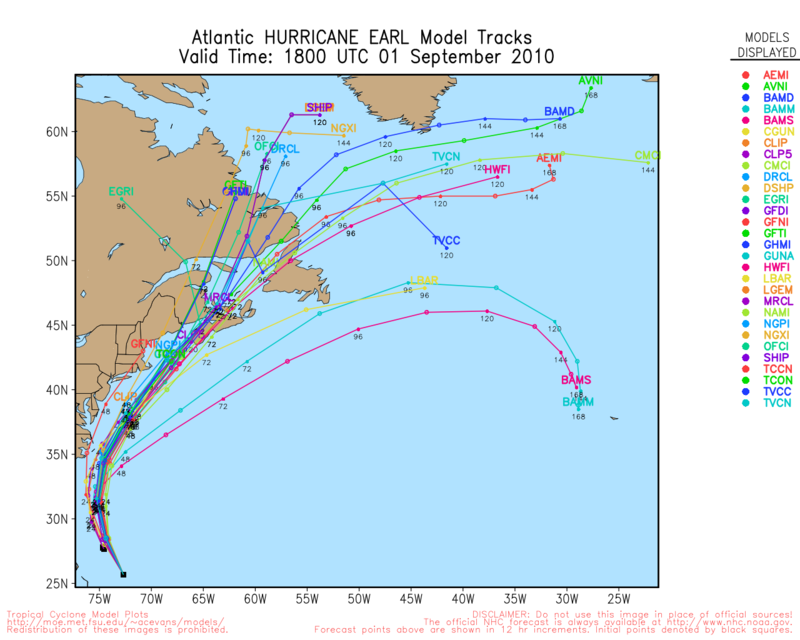 But there were other concerns from previous storms that were never addressed nor corrected. Political considerations were also an unnecessary and unhelpful part of Hurricane Betsy and Hurricane Katrina. Elections matter. I have always speculated that had Mike Foster still been the Governor of Louisiana, the aftermath of Katrina in New Orleans may not have been so devastating. 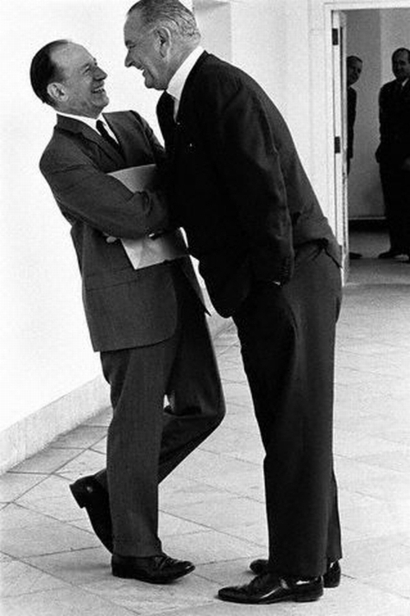 However, while it could have and should have been better, it was going to be a disaster no matter what regardless of whether Lyndon Johnson was President or George W. Bush or whether Mike Foster or Kathleen Blanco was Governor. Man proposes, God disposes. Weather Bottom Line: The humidity levels have increased again so it will be a little more uncomfortable with lows in the upper 60’s. Highs will be in the lower 90’s. I told you that I thought that we had turned the corner on the excessive heat and humidity but that did not mean there would be no more 90 degree days. It will be dry for the next several days, though an errant afternoon t’shower can’t be totally ruled out. Sometimes, we react too weakly to the prospects of a hurricane. 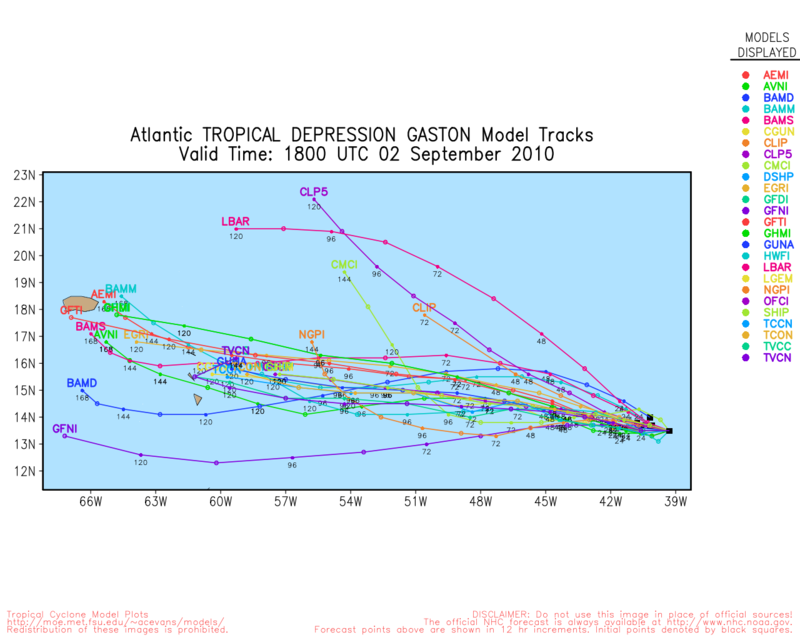 But, since the damage wrought by Wilma, Charlie, Ivan, Gustav, Ike and Katrina over the past few years it seems that the pendulum has swung the other way. I believe that it is better to be very prepared so an over reaction would be preferable to lack of preparation. However, I am concerned that we may end up with a chicken little syndrome. The memories of Katrina and Ike and all the rest are so fresh that it’s not likely that people will become complacent soon, but recently I saw evidence that the pump may be getting primed for the public to perhaps get back into the “boy who cried wolf” state of mind. At the end of last week, Alex came meandering off of the Yucatan and was intact sufficiently for it to regain its Tropical Storm status pretty quickly. Now, it was well over 1000 miles from Houston yet the message signs on the freeways of Houston read, “Hurricane forming in Gulf. Fill your tanks.” Now, I understand the need to alert motorists so that the city could avoid the last minute gasoline shortages that occured when Hurricane Ike was approaching the area. But, all indications were that the storm that was so far away was going to move into Northern Mexico with the far reaching possibility being South Texas, which is still hundreds of miles away from the Houston-Galveston area. When I first encountered those signs on Sunday, I thought “I wonder if the forecast data has changed?” It had not. 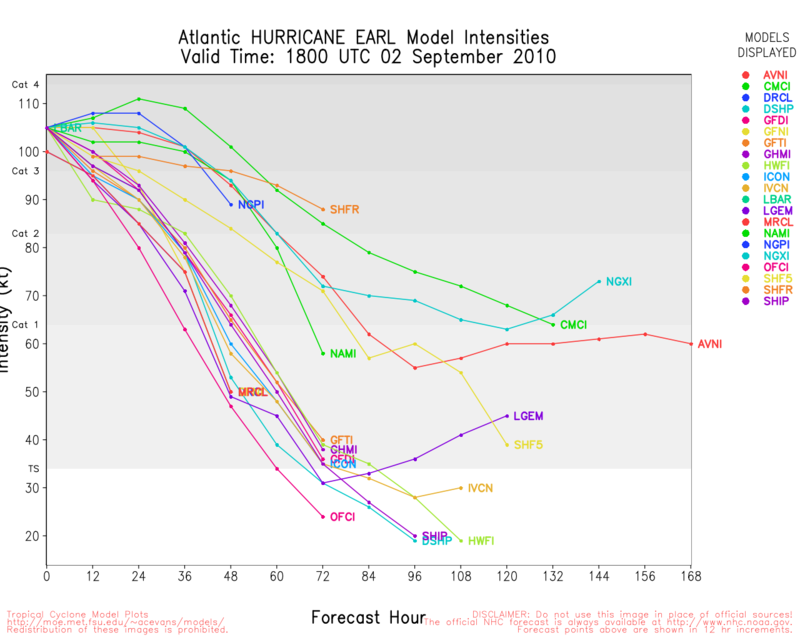 In fact by then the modeling data had become more concentrated for a Northern Mexico landfall. I read in the newspapers of how Alex could enter the oil spill zone. That was not in the official forecast. By the end of last week it was apparent that a ridge in the Gulf would not break down sufficiently or soon enough to allow the storm to turn North and if it did turn North it would be most likely to do after it made landfall in Northern Mexico as it went around the ridge. 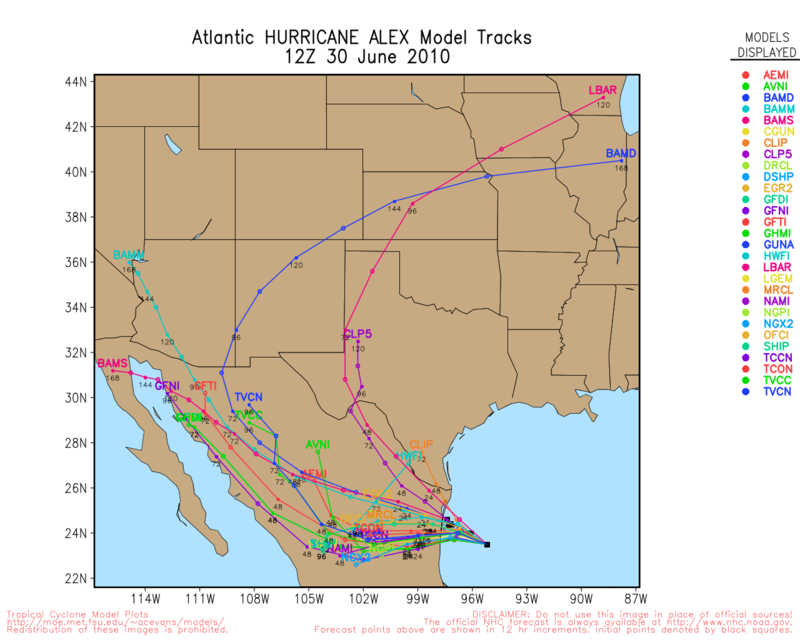 Now, Alex is a pretty broad storm so its wind field is a bit larger than a conventional tropical storm or hurricane of its intensity so the winds did shift in the Northern Gulf region and start pushing the oil in a different direction. And with a cold front approaching, the winds picked up resulting in some containment operations to be suspended. But all over the radio the news was saying that Alex was the cause and that is not entirely accurate. The approaching cold front was the real catalyst. Then, all day long the radio news reports were saying that it was going to be a hurricane at any moment. The word “hurricane” raises the old blood pressure a little more than “tropical storm.” Alex did not gain hurricane status until early Wednesday morning. 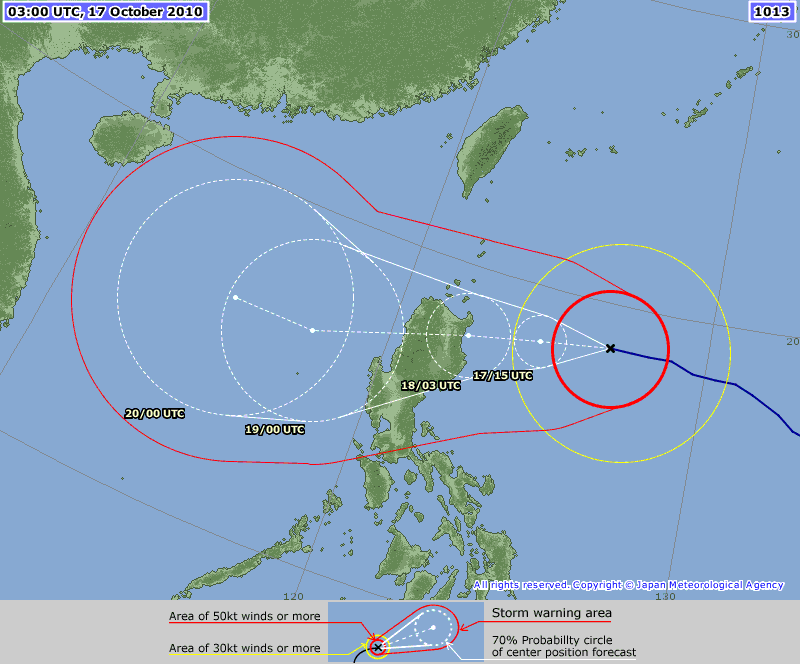 It’s good to be cautious and prepared. It’s necessary in fact. However, there is a danger of over hyping potentialities to the point that, when its really warranted, no one will listen. Someone asked me where Alex was going about 4 days ago and I had said that I thought that Tampico Mexico seemed like a good bet. Then I added the caveats and the person says “so ‘they” don’t know.” Well, “I” am not “they” and there was a fairly good probability that Mexico would be the target. Its just that when a storm is that far out and there is so much time that variabilities in the longer term solution tend to become greater and so certainty is diminished to some degree. 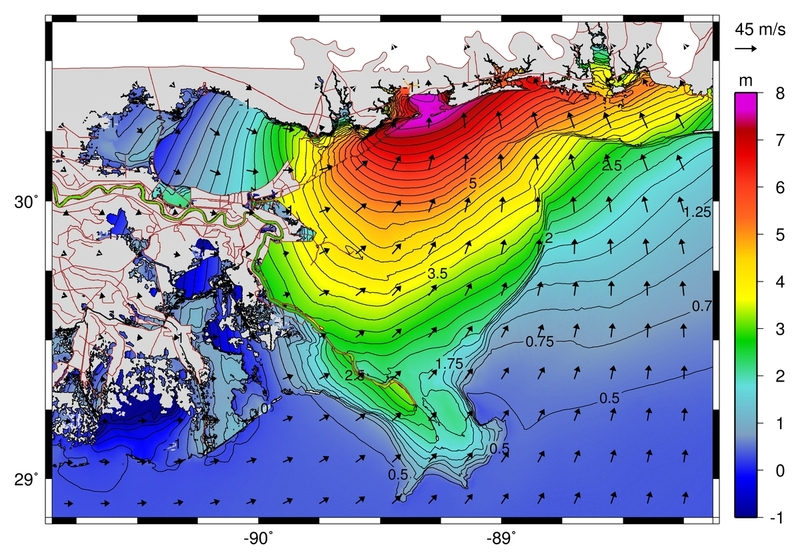 But, the Gulf Ridge was so strong anything dramatically different would be really tough to have come about. All I am saying is that it would be wise to read beyond the headlines this hurricane season. Often, the headline does not match reality. The cold front that came through the Ohio Valley and knocked about 10-15 degrees off the temperatures and lowered humidity greatly is not expected to make its way all the way to the Gulf Coast. That is tough to do this time of year and the Gulf ridge of high pressure will not break down enough for that. The trof extends into East Texas but it really gets weak. By early Wednesday morning, Hurricane Alex was nearly stationary as a result of it being stuck between two ridges. It was on the western edge of the Gulf ridge with a ridge in Nebraska coming down behind the front to replace it. That little weakness between the ridges allowed Alex to edge a bit farther Northwest as it began to gain some forward speed after sunrise. What will happen is that the Nebraska ridge will nose further to the South, more or less wash out the boundary over East Texas and steer Alex with a more westward trajectory. Its not going to get to Tampico but I doubt that it gets to Brownsville. I would think about 100 miles south of the Rio Grande River seems about right. As mentioned before, its a very broad storm so, even though it has a central pressure in the neighborhood of 960 mb, the models really don’t intensify it that much or to the level that such a pressure has the capability to support. 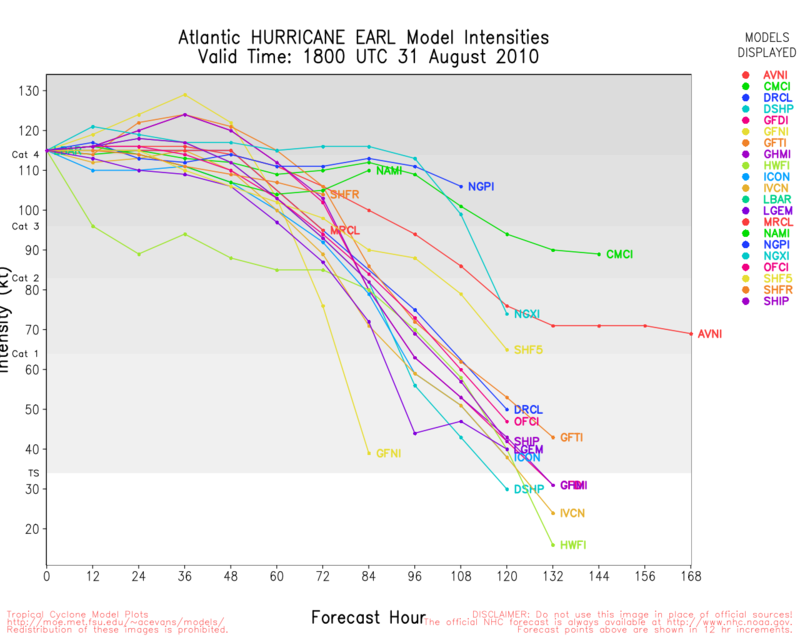 Is it possible that it has a rapid intensification before landfall if it consolodates? Yes, which is why its good to be cautious. But its running out of time. 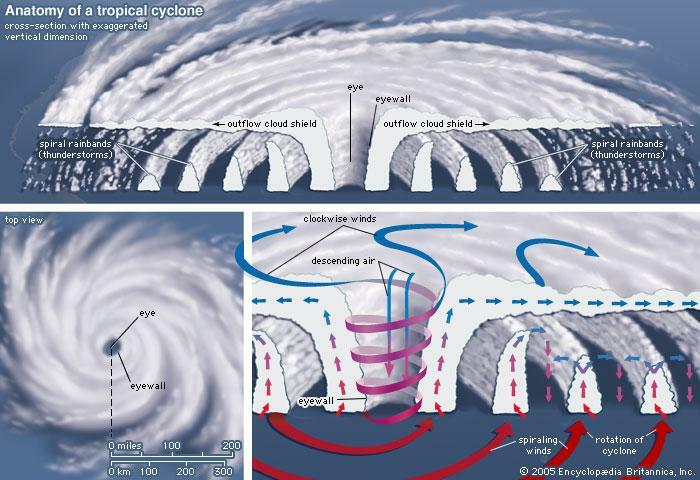 Hurricane Ike had a pressure that would support a much stronger hurricane but it remained a very broad storm so its maximum winds were relativley weak but the strong wind field was very large. I suspect that will be the case with Alex. It’s winds might get to a maximum of say, 90 mph in isolated areas but the 45-50 mph winds may be several hundred miles away. 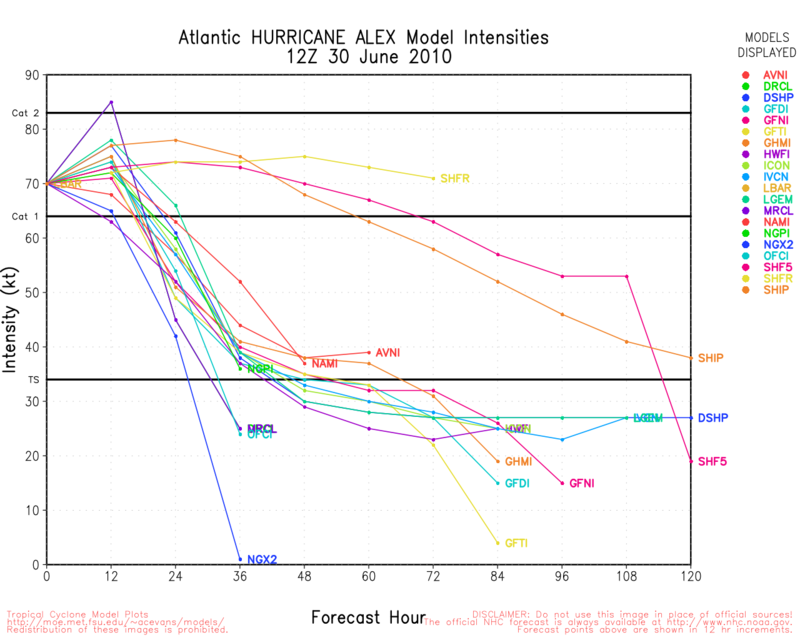 Below is the official Alex discussion from the National Hurricane Center for 10AM on Wednesday June 30 2010. Port Isabel is a lovely place on South Padre Island near Brownsville but the region is certainly not a major metropolitan area. The counties north of Brownsville are sparsely populated with the single highway servicing places like Encino, Armstrong and Raymondville well away from the coast. The Padre Island National Seashore is off limits to any development so once you get north of Port Isabel on Padre Island, no one lives there. About half way between Corpus Christi and Brownsville is Kleberg County which probably has more cows than people as that county is almost entirely made up of the King Ranch. 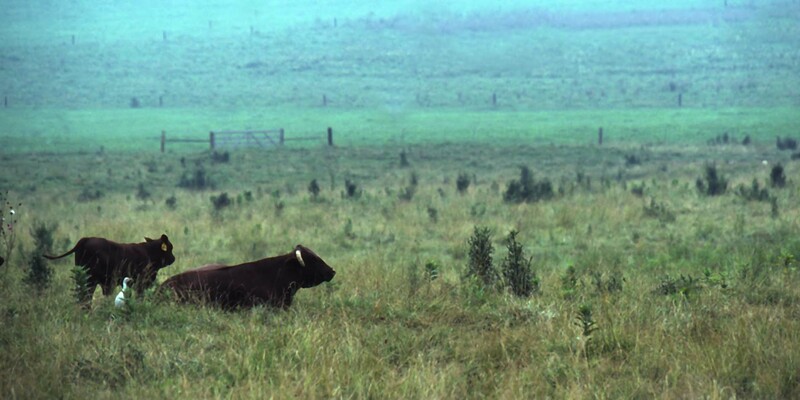 There is a sign on the one highway that warns of no gas for many miles because it passes through the ranch. Bottom line is that, barring some unforseen weird alteration, Alex will cause beach erosion, disruption of lives for the July 4th weekend and probably bring some damage. I would think that the biggest threat will be inland flooding and also tornadoes, which are always a concern with a landfalling hurricane. Its not good, its not a great thing and will be an issue for those in its path and the storm surge may cause some problems for coastal beaches and coastal marine interests…but this is no Katrina. MINIMUM PRESSURE HAS BEEN OSCILLATING BETWEEN 958 MB AND 961 MB. REACH CATEGORY TWO BEFORE LANDFALL. On this date in history: In 1969, the Cuyahoga River in Cleveland was a mess. All sorts of stuff spilling into the river made it a muck of sewage and chemicals. It was yuckadoo. It was so bad that on this date in 1969, the Cuhahoga River caught fire. It’s a great example of what I complain about often today. That is, we know that our water is polluted, yet we don’t do much about it. Even Chinadaily opined in 2008 that unclean water was a global threat. But, instead, for the most part, we make jokes and post signs. This is what the story was with the Cuyahoga River. The joke in Cleveland in 1969 was that if you fell into the Cuyahoga River, you would decay before you drowned. In fact, the jokes had gone on for years because the Cuyahoga River had caught fire on previous occasions but no one did a thing. This time though, the event served as a catalyst as it finally got the attention of legislators. 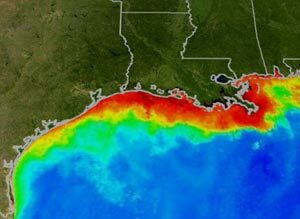 Global Warming may be happening, but we know that water pollution is killing the fish and wildlife in places like the Ohio River, Chesapeake Bay and the Gulf of Mexico (and I’m not talking about the current oil spill), where there is a “dead zone” all around the mouth of the Mississippi River. I think its up to about 10,000 square miles at its peak. Yet, we push our attention toward the possible in Global Warming and do very little for the factual, which is water pollution. The issue of water pollution in the Mississippi Watershed and others was made worse by the push toward ethanol. Increased corn production resulted in an increase in fertilizer run-off into the river. Ethanol is a zero sum game or worse when it comes to energy efficiency and global warming “causing” pollutants but is a big negative when it came to water pollution. Water makes up 68% of our bodies and is an essential part of life, yet we focus instead on the unknown. According to Charity Water, 1 in 6 people in the world do not have clean drinking water. I’d encourage you to help a family who is devoting their life to bringing water to the impovershed in the Dominican Republic. Get involved, get a tax break and maybe win a house while you help others. Let us hope that we don’t have another Cuyahoga River type disaster to get our attention regarding water pollution. Unfortunately, in many regions, the wake-up call has been made, its just that no one seems to be listening. Anyway, as I said, the river had caught fire several times between 1936 and 1969. 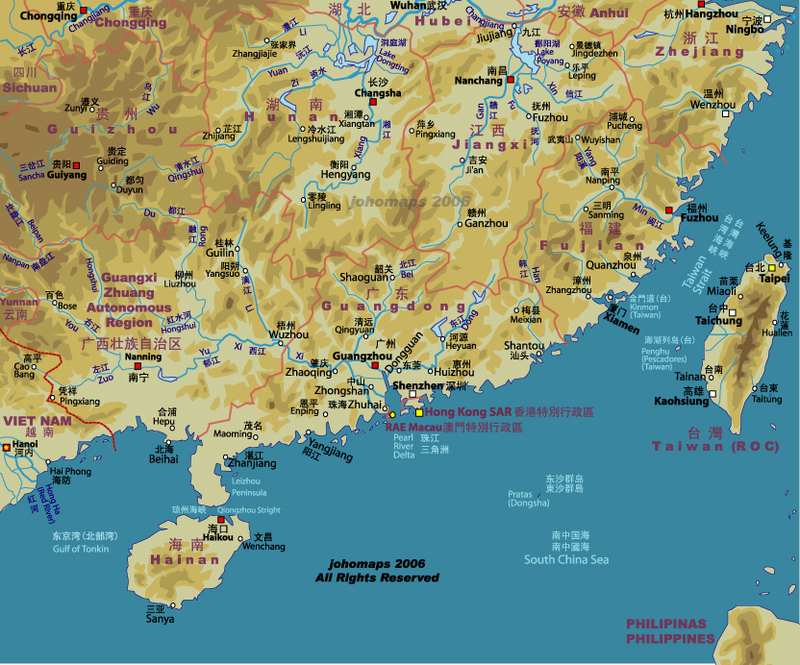 In the famous 1969 incident, the cause is unknown aside from the attrocious conditions of the river. Some sources say the fire was started by spontaneous combustion. Others say that definitely it did not start that way. The one below says that the cause is unknown but it suspects sparks from a passing train….I didn’t know diesel electric motor trains caused sparks. Anyway, it points out that this was the 10th time the river had ignited. The different sources also give different dates….some say the 22nd others say the 23rd. My guess is that it started on the night of the 22nd and burned all day on the 23rd though I found one source that claimed the 1969 fire only lasted 30 minutes. No matter. 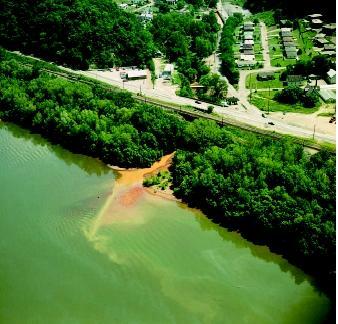 It happened and again, is an example of what can happen if one ignores pollution of waterways. This was an eye opening event and the leaders of Cleveland did more than simply post signs. They got together and worked to clean up and stop the problem. Many historians point to this event as the one that got the ball rolling for the 1972 Clean Water Act. Things have improved but not enough. While,it is rather uncommon today for rivers to catch fire as they did frequently in the late 19th century, what we can’t see is killing our planet and we need to do something. Maybe if Al Gore makes a movie, then someone will wake up. This final link of Cuyahoga River Fire facts has some interesting tid bits, including a Randy Newman song they claim is linked to the big fire. Global Warming has been in the front burner for some time yet there are many experts (more than the media has led you to believe) who dispute much of the “consensus” opinions. About 15 years ago, the topic was ozone depletion. A couple of laws were passed and suddenly that debate left the headlines, but has the problem or risk really gone away? Hit the previous link and see the answer may be “no” its just that you don’t hear about it. Global Warming and Ozone depletion issues are fueled by speculation and some of that speculation may have very strong merit. But, in my view, we are whistling past the graveyard regarding an issue that is real and is affecting us right now. Solvent cleaners and paints, mercury switches and lamps, lubricants and other wastes from operations and facility maintenance activities. Leaking or broken lead from service lines, goose neck or service connections. Pesticides and herbicides rinse waters and containers. Industrial, commercial and household chemical discharges. Here’s the deal. We know of these problems. Most people I know who fish laugh when you ask if they eat any fish taken from the Ohio River. Report after report confirms the pollution and where its coming from. Its not speculation that marine species are disappearing due to pollution in fresh water and oceanic ecosystems. That could affect the entire water cycle. It deserves more immediate attention and action than other more publicized “crises” and certainly more than merely posting a sign. Some other time I’ll talk about the problem of a lack of water. Its a bigger problem than you think. Hydrologists know it and so do investors who are buying up water rights and investing in private efforts to create water resources. Weather Bottom Line: On Monday, a big MCC was rolling from west to east across Central Indiana and then suddenly took a right hand turn and ran over Cincinnati and into Central Kentucky. The right edge of the big storms went from say Oldham County through Shelby County and then south and east. There have been severe weather reports the last few days in Montanat, Wisconsin and around Chicago land which is how the storm track generally has been flowing around the periphery of a ridge. When you get to Indiana, it swings more southeast and that pattern persists today with the 700 mb flow lines looking a little more promising today than yesterday as they seem to run from Iowa straight down to Louisville. For that reason, I would be a bit apprehensive about this afternoon and evening. There are several shortwaves running across the plains and the orientation of the flow seems just a shade sharper down through the Ohio Valley than Monday. Given that the Monday storms were so close, I suspect that we may have a little better chance of getting caught in the flow of one of these shortwaves or MCC’s that develop through the afternoon. The SPC has Louisville on the edge of a broad slight risk area that traverses the plains and arcs a bit southeast. Otherwise, it will be hot again. With a cold front approaching on Wednesday, compressional factors will probably elevate the afternoon temperatures to the highest point of the season..most likely in the upper 90’s for Wednesday. Wednesday night the front comes through bringing a chance for t’storms. For a day or so, our temperatures back off a little but but the boundary really doesn’t get too far South. So, with the boundary near the vicinity, I would think that t’storm chances will carry through the end of the week. Then, the extreme heat returns as the front moves back well north of the area. There has been much talk about how to clean up the oil in the Gulf of Mexico. Yet, so far there there seems to have been more talk than action. There is a potential partial solution and I have no idea why it has not been implemented. Louisiana Governor Bobby Jindal wanted to build sand berms to keep the oil away from coastal regions but he has been denied in most instances. Something about waiting for an environmental impact study. Meanwhile, the environment is getting impacted. Relief wells have been started but may not be complete until the end of July. 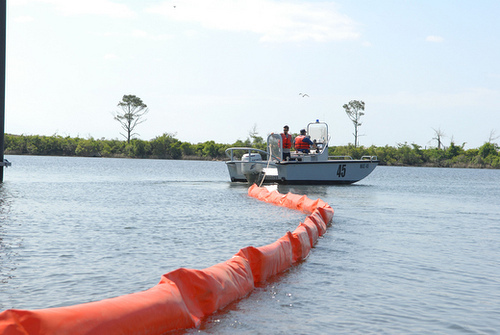 In the meantime, there is a proven technology to more effectively remove the oil from the Gulf of Mexico. It was used 20 years ago but kept a secret. In the last few weeks, many people have become aware of it including all of the principals in this ecodrama; those in industry, military, political. Yet, so far, no one seems to have lifted a finger to make this maxium effort. There has been no reason given why no one seems to want to act. Okay…I do have one idea about why no one has called on the proven technology but its so cynical I refuse to believe it. In any event, the lack of action may be changing…about 5 weeks behind schedule. The largest oil spill in world history is generally recognized to be that which resulted from the Persian Gulf War in 1990. The Iraqis were concerned about a potential amphibious invasion by the United States Marine Corps. They let loose a strategy of opening the valves at the Sea Island oil terminal so that the oil would foul that water to such an extent that it would limit the American’s ability to conduct amphibious operations. The Americans reacted by bombing the island facility to stop the flow of oil but there were also a couple of damaged oil tankers and a damaged Kuwaiti oil refinery that added to the pollution. 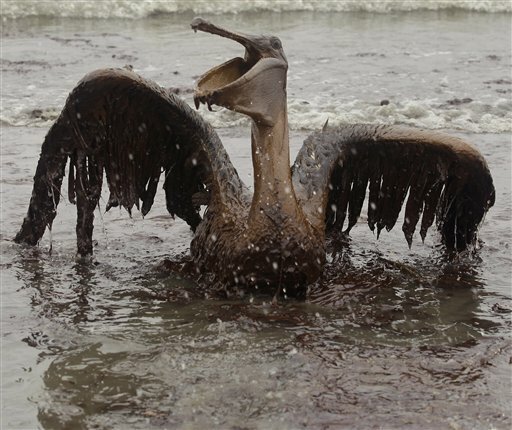 In most oil spills, it is almost impossible for anyone to give a concrete number relating to amounts of oil lost, yet the media always demands one. 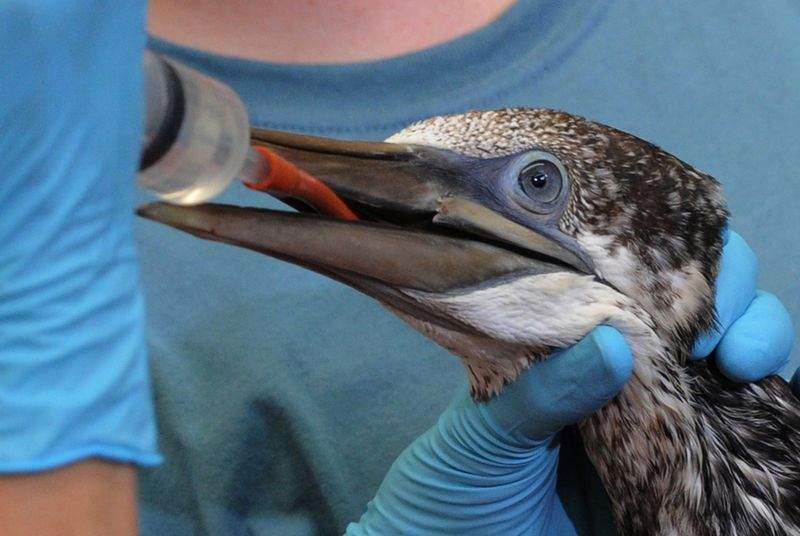 In general, the estimates for the Persian Gulf oil spill run around 11 million barrels. The Exxon Valdez spill was estimated at 11 million gallons. So, this was 42 times bigger. A few weeks ago I reported on the Ixtoc I oil well blowout and it put out something on the order of about half that of the Persian spill. In 1993, the New York Times reported that a study sponsored by many nations concluded that the spill produced “little long term damage.” It said that half the oil evaporated, about a million barrels was recovered and 2 or 3 million barrels washed up on the shore. 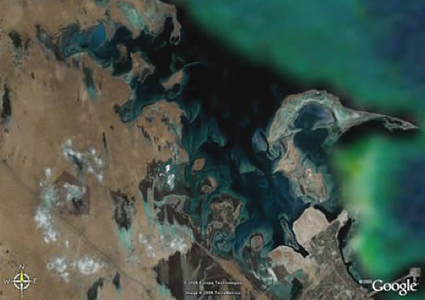 But, in 2010, Dr. Jaqueline Michel said that studies indicated that oil remains in the wetland areas of the Persian Gulf and that oil had penetrated deeply into the intertidal sediment. Hence, the belief is that the area will take decades to recover. Here’s the funny thing. While the New York Times was reporting on the study regarding the 1990 Persian Gulf Oil spill, oil was flowing into the Persian Gulf. When Dr. Michel reported on the long term effects of the Gulf War spill, nothing was said about how it was determined the oil found was indeed from the 1990 spill and not perhaps another large spill. Perhaps no one asked the question and the New York Times was silent because no one knew about the very large spill in the Persian Gulf in 1993. The Unknown Oil Spill: It is very difficult to find answers regarding the spill because the Saudi government kept it quiet and told those working with Saudi Aramco to keep quiet. That means that Royal Dutch Shell kept it under wraps. The Exxon Valdez resulted in 11 million gallons of oil into the Alaska waters. There is no way that anyone could hide that, right? Well, either the Saudis are a bunch of Houdinis or they paid a lot of people to look the other way because this spill was estimated to have dumped some 800 millon gallons of oil into the Persian Gulf. Yet, who knew? Those who did know kept it quiet. Tiger Woods should have hired the Saudis for public relations because they managed to keep their little disaster out of the press. However, part of the reason that no one heard about it was that action was taken. The Unknown Supertanker Skimmers: Saudi Arabia is the largest owner of supertankers in the world. Apparently, what they did was develop a method in which super tankers act as giant vacuums to draw in millions of gallons of seawater. Oil is separated from the water. The water is put back in the ocean and the oil is recovered for production. In this particular case, apparently about 85% of the oil lost was eventually recovered. Much of the rest probably evaporated or otherwise broke up. From an observer, the results would match with those associated with a relatively minor spill and not the gigantic catastrophe that was reality. To be certain, this was not a quick fix. According to an article from Esquire, the initial skimming operation took about 6 months and the total clean up effort lasted for several more years. Now, the former CEO of Shell and a former engineer with Saudi Aramco have been try to get media attention regarding the potential clean up method. They also have tried to get the US Government and BP’s attention of anyone else who will listen. Esquire reported late in May that President Obama is aware of the methodology because ABC’s Jake Tapper asked him a question regarding the procedure at a recent press conference. Apparently the response was not comprehensive. BP is aware of the procedure because the article claims that BP is now actually considering the strategy. Esquire also says that a leading oilman from Houston, Matthew Simmons, has been out beating the bushes urging someone to utilize the technology currently available. And, Esquire has made certain that the US Coast Guard is aware of the procedure and supertanker skimming capability because the magazine actually sent a letter to the Coast Guard asking about possible implementation. Communities along the Alabama Coast inquired about the procedure and first contacted Esquire for details; not the government, BP or the Coast Guard. I suppose they figure that if someone else won’t use what is available to protect their coast, the wildlife and many jobs then they will go out and find out how to do it themselves. Environmental Battleship: This whole idea even goes back before the 1993 Saudi spill. After I first reported a month ago on the history of the IXTOC I blowout in the Gulf of Mexico and how it related to the current Deepwater Horizon incident, I received a press release (followed by a second) from an outfit in South Louisiana. In my mind, clearly they are trying to use this incident to promote their project. But, if one is to believe the release, following the Exxon Valdez accident, the government called for new methods to respond to oil catastrophes. Herman J. Schellstede & Associates, Inc. said in their release that Mr. Schellstede responded with the design of a ship dedicated to the skimming and processing of sea water similar to that of Aramco. I’m not certain if its quite the same because it’s hard to determine if the supertankers process the water on board whereas Mr. Schellstede says that his “Sea Clean” vessel would process 38,000 gallons of water per minute for on-board treatment. I think the supertankers can take on more water but they can’t treat the water on board, which is an advantage for the “Sea Clean.” The release says that in the early 90’s, the South Louisiana company received the proper permits to begin building the ship when suddenly interest waned. There was no more push from the government and the oil companies apparently felt that it was hard to justify spending tens of millions of dollars for a ship that they may never need. After all, there have been thousands of oil wells drilled in the Gulf and there have been very few that have blown out. This boat was not a secret either. 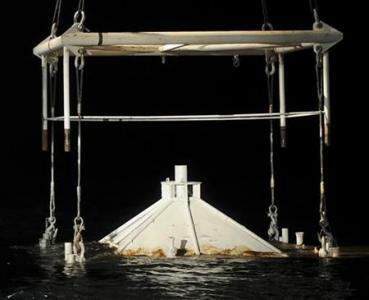 There is a new Youtube video of the “Sea Clean” as well as an article in a 1991 edition of Popular Mechanics that touted the potential of Mr. Schellestede’s vessel. Before that, in November 1989, just months after the March 24, 1989 Exxon Valdez accident, the New York Times said in an article that “a huge vessel now on the drawing board could someday serve as what its designers call an environmental battleship, attacking oil spills like the Exxon Valdez disaster in Alaska.” It’s still on the drawing board. 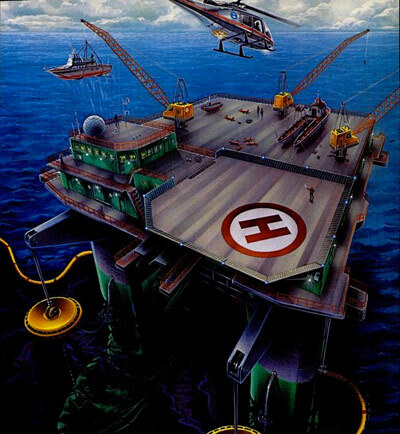 So, in 1989 the government asked for new methods to react to large offshore oil disasters. An American company in South Louisiana came up with a solution. The birds chirped. A big oil disaster in the Persian Gulf was averted in 1993 by using a similar technology but no one knew about it because of a Public Relations effort of the Saudi Arabians. The Saudis have the largest fleet of supertankers in the world and the US has certainly come to the security of interests of that nation enough times that they could spare a few tankers for awhile. So, the tankers could be made available. The technology is proven and available. 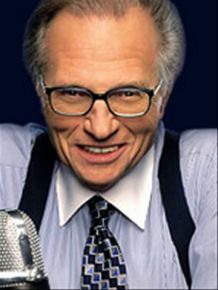 We know for certain now that BP knows about it, the US Coast Guard knows about it, the US Government knows about it, the President of the United States knows about it and even Larry King knows about it. Yet, the birds continue to chirp….those who can chirp as others struggle to lift their oil soaked heads. I’m not sure why it can’t be done but it seems an easy plan would be for BP to handle the plugging of the well. That should be their only focus because its extremely difficult at such bone crushing, frigid depths. The Coast Guard could be in charge of the clean up and containment and use the influence of the state department to help persuade the Saudis to get those supertankers over here. The Energy Department can be talking to the folks in South Louisiana about what it would take to build the vessel proposed. The Justice Department and Congress should stand down for a while. It used to drive me crazy when, during a difficult TV show, people would start yelling at each other over problems while the show was still in progress. That disrupted more of the show. I would always urge that we get through the show and then start pointing fingers afterward. So far, the “action” we’ve seen has been hearings, finger pointing and lawsuits, threats of lawsuits and threats of criminal trials with very little “action” concerning fixing the problem and finding the answers later. 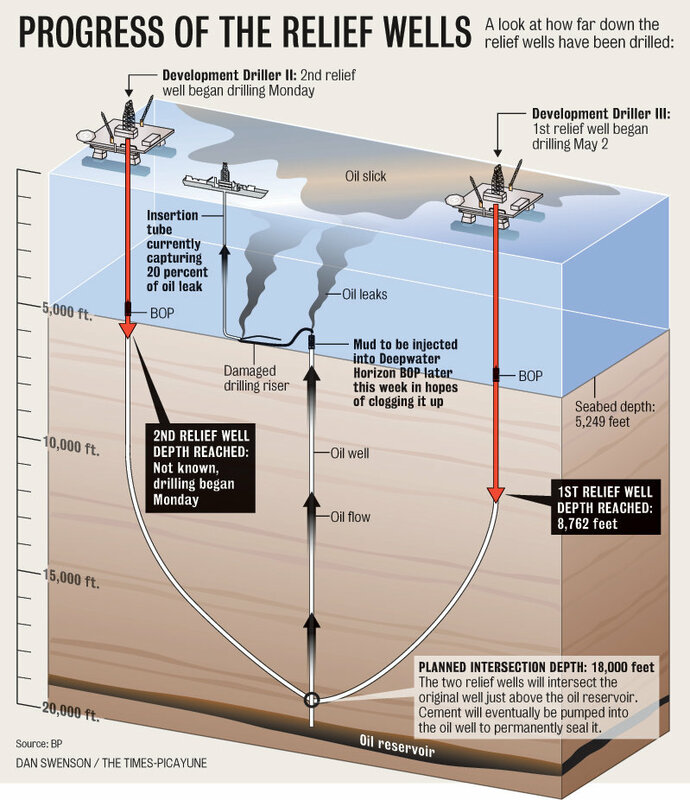 No one has considered that this was no one’s fault…that there is an inherent danger at drilling at such water depths. Regardless, we need to get this thing stopped….and it won’t be easy…it took 9 months at IXTOC I and that was only a few hundred feet of water, not over 5000 feet. Lets put 100% of the resources toward plugging the hole then maybe the birds will chirp again. Hopefully theywill chirp because emergency planning will not just be talked about but followed through with this time.